CMTM-JK-7720 A treadmill have 2.5 Hp DC motor that will provide you smooth and quiet running experience during your workouts. You can manual fold the treadmill for better storage and maintain space. *Note: Most of the sites, stores or shopping portals listed above sell Cosco CMTM-JK-7720 A Motorized Treadmill with discounts and other exciting offers. There is a possibility that the some of above websites are not selling Cosco CMTM-JK-7720 A Motorized Treadmill now. Toughtrain.com is not liable for such cases or instances. 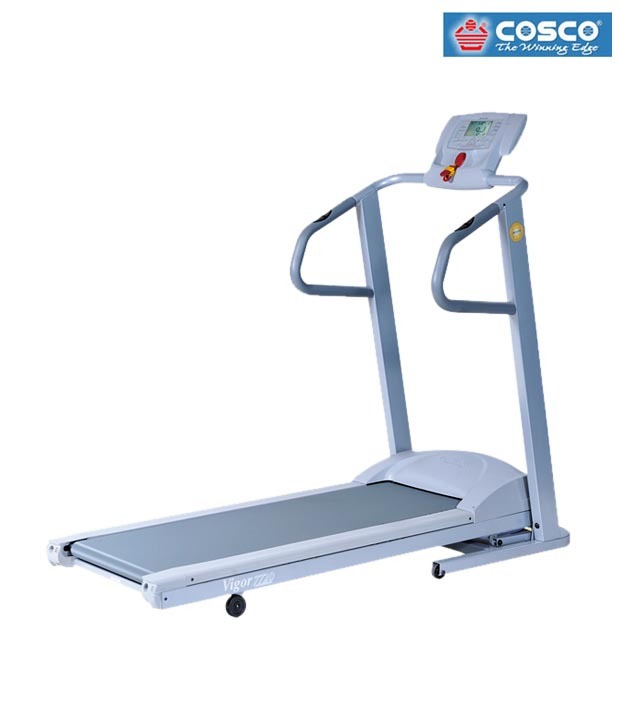 Also we do not recommend any seller for Cosco CMTM-JK-7720 A Motorized Treadmill and a buyer should buy from where he/she gets best deal with quality of products, service and on time delivery (shipment).